This post applies to both MySQL and Microsoft SQL Server as both these products allow you to query something called INFORMATION_SCHEMA. It is database metadata. In MySQL, there is a complete virtual database dedicated to it called “information_schema” and in Microsoft SQL Server, there are views which you can query, all prefixed with INFORMATION_SCHEMA in each database. You can find a full list of the views by opening up the “System Views” node in Management Studio. In MySQL you can get this information too but it is not part of INFORMATION_SCHEMA and instead you have to query the mysql.proc table. 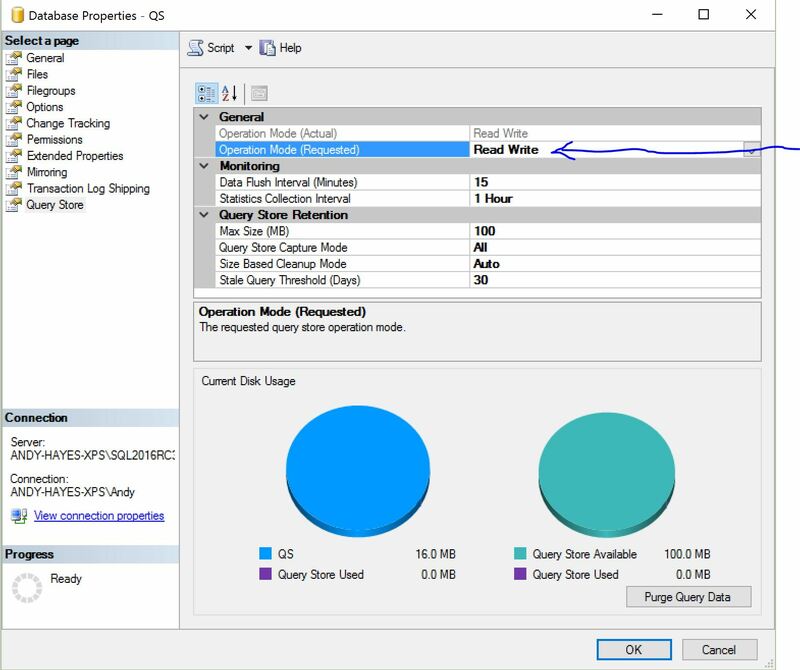 There are other ways to get this information, for example in SQL Server, you can load up the Object Explorer in Management Studio to view information on row counts, space used for data and indexes per table but I prefer writing queries to do this. I think in part because it is a guilty pleasure of mine to query the server using T-SQL or command line tools in MySQL 🙂 and most importantly because there is more information to be had via this method. A question I get asked as a DBA sometimes is how can I find a stored procedure containing a certain query. Thanks for your comment and sql query. Very useful.